Leonie is assistant to Mr Smith and clinic manager in our Northside practice at the Bon Secours Clinic in Glasnevin and has been with the practice for over 20years. Her caring personality combined with her unique style is widely known and loved by all patients she has dealt with over the years. 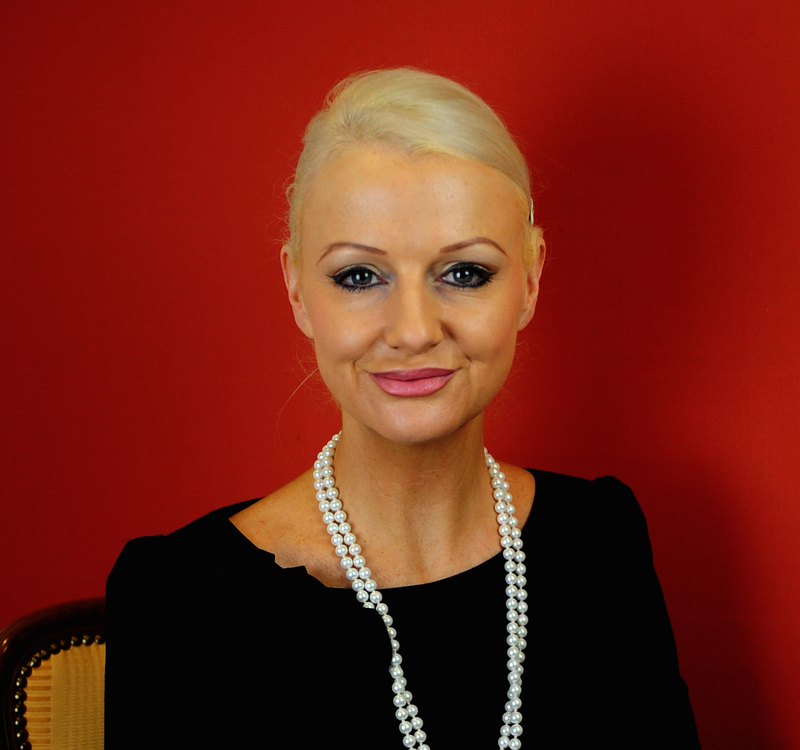 Leonie now has responsibility for looking after facial aesthetics at our Northside clinic.